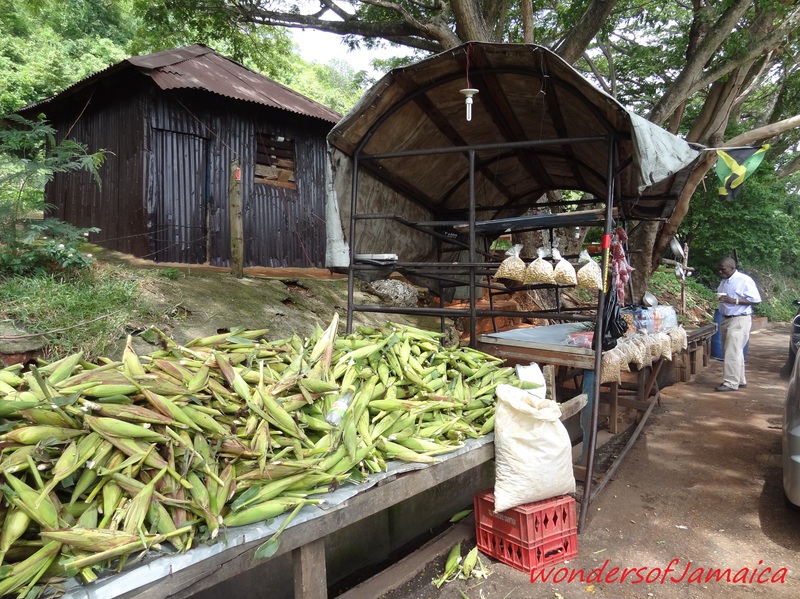 and the best peanut porridge on the island. Oh so good! 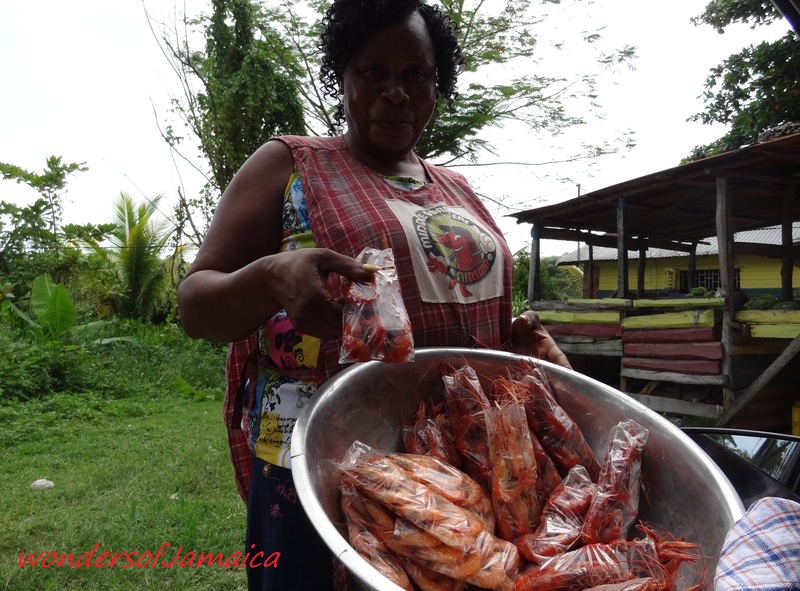 Middle Quarters, St. Elizabeth, where boiled spicy shrimp await…mouth-watering. 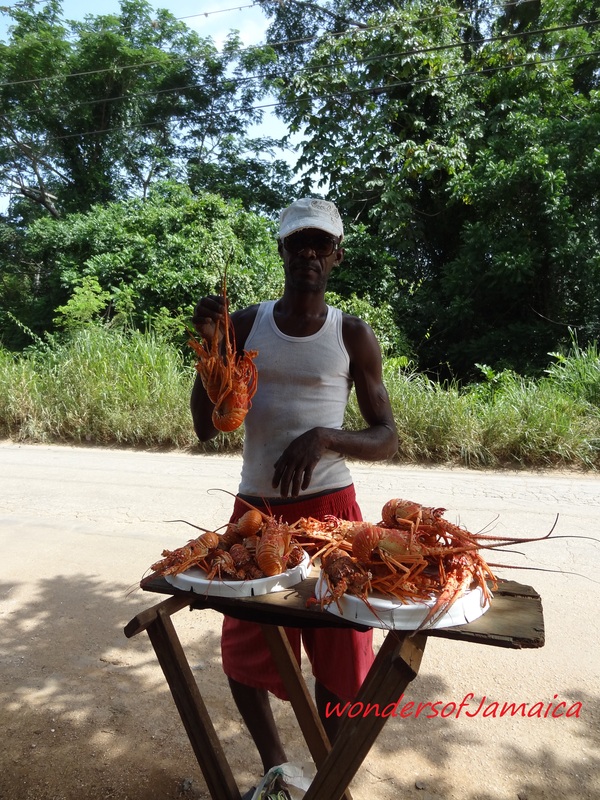 Cave, Westmoreland…just happened to see this fisherman selling his fresh lobster catch, and they were only $5.00! Very meaty and fresh. 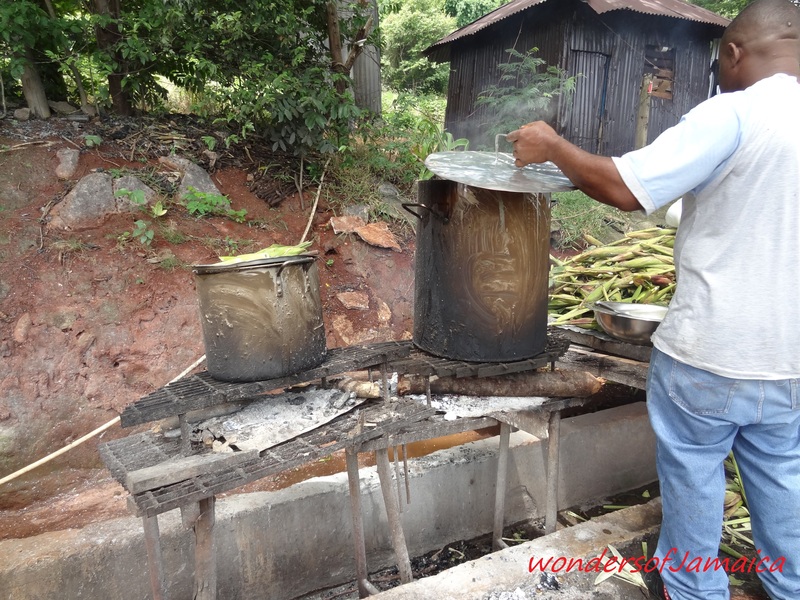 This entry was posted in Cuisines, Culture, Flavors of Jamaica, Jamaica, Manchester, Photos, St. Elizabeth, Westmoreland, Where to eat and tagged corn, Jamaica, lobster, photography, Set up Shop, shrimp, Travel and Tourism. Bookmark the permalink. Reblogged this on Jamaican Beauty Blog.